Alpine Sales & Service is proud to be a certified Clopay® garage door dealer servicing the greater Green Bay area. 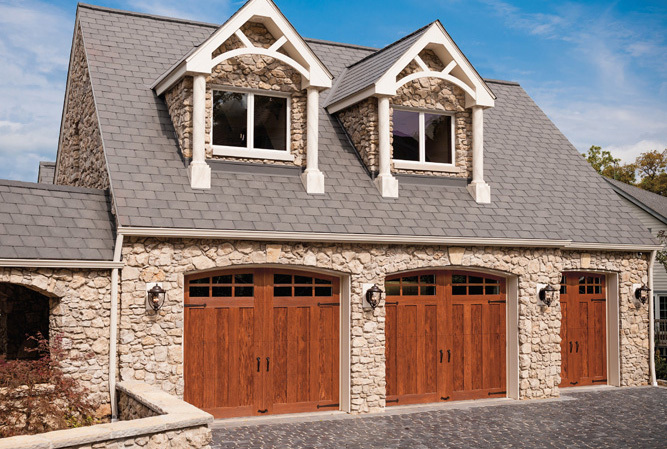 You can choose either wood or steel carriage style garage doors from Our Reserve® or Coachman® Collections. 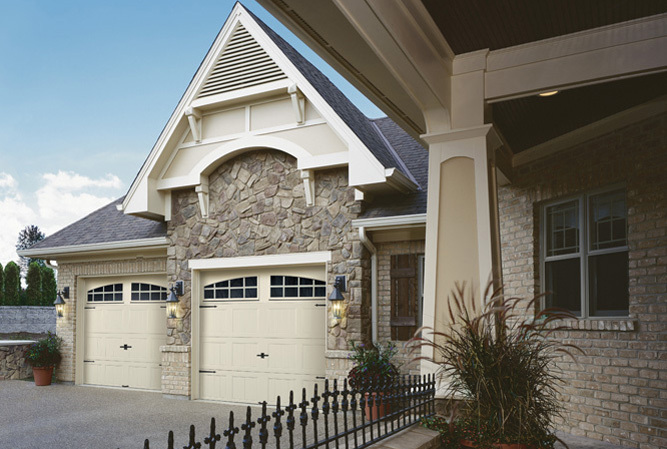 Our Gallery® Collection offers the carriage style garage door look at a more affordable price. For a more contemporary look, choose from the Avante™ Collection which combines contemporary aluminum and glass in sleek, modern designs. Please browse through our products below to see how they can enhance your home and meet your garage door requirements and contact us for more details.